Cross country travel this past week. Along with Julia King Tamang, I did Program Review for Central Oregon CC in Bend, Oregon. What a beautiful location and dedicated staff working on growing revenue. Then flew to Virginia to attend the Virginia CC System State Conference at the stunning Homestead Hotel. I did a Why Winners Win presentation for VPs, Deans and Directors. 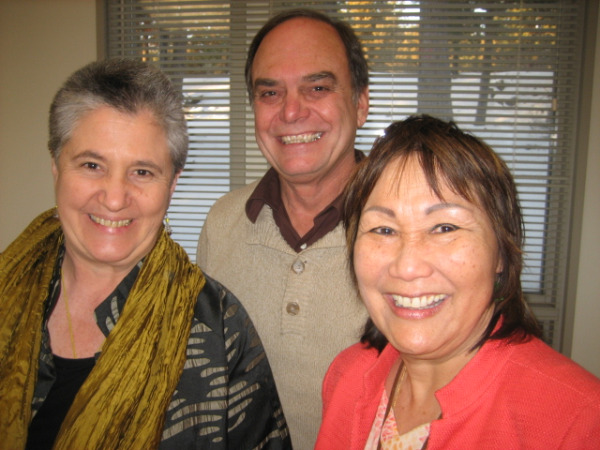 PHOTO: Julia King Tamang, Director Jerry Schulz and Dean Shirley Metcalf.